Here in the store we frequently get asked what cookbook to get a “new to the kitchen” cook. 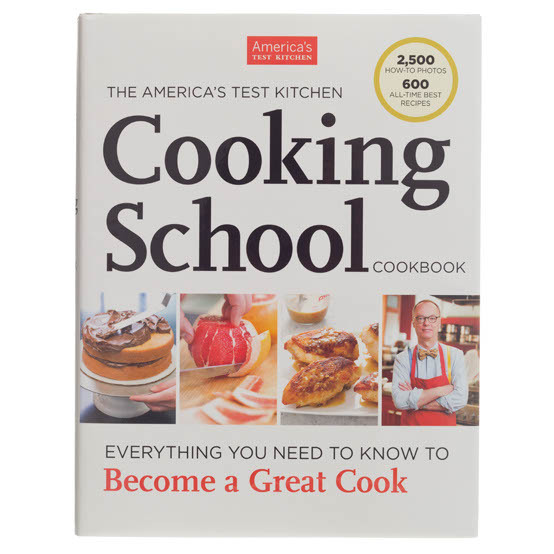 The America’s Test Kitchen Cooking School Cookbook is the one I usually suggest – it’s a great selection of basic techniques and recipes. Going over the hows and whys of the cooking process. With the classic precision we expect from the America’s Test Kitchen team this book is full of step-by-step photo montages and easy to read recipes and guides. The little notes talking about the chemistry behind an action are particularly fun too – imparting practical, applicable knowledge that can carry to other aspects of the cooking and baking process. 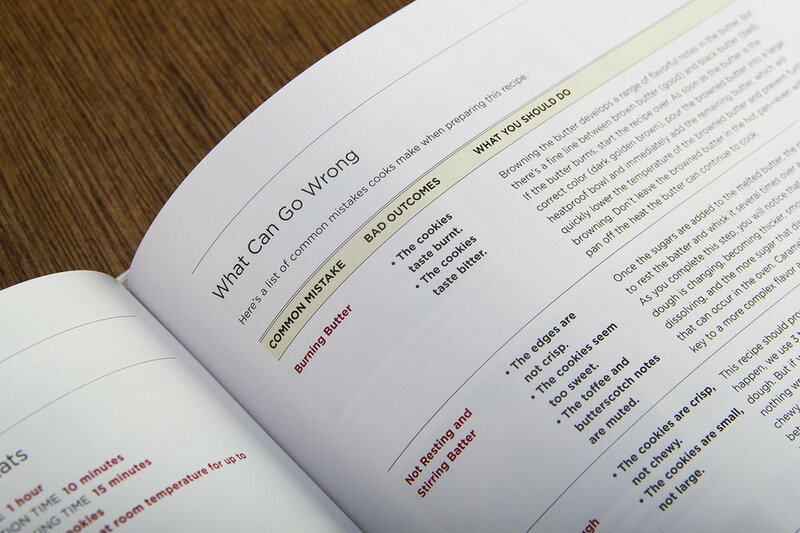 By following up every recipe with an incredibly useful “What Can Go Wrong” section it feels like all bases are covered here too. This is a great gift book too, it would be a perfect graduation gift for anyone about to strike out on their own for the first time. You can pick it up for a grad (or yourself, we all need a bit more cooking strength in our back pockets, yes?) here.